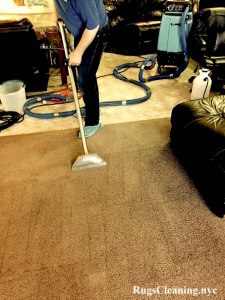 Carpet Cleaning NYC Service. $68/Room Carpet Cleaning. 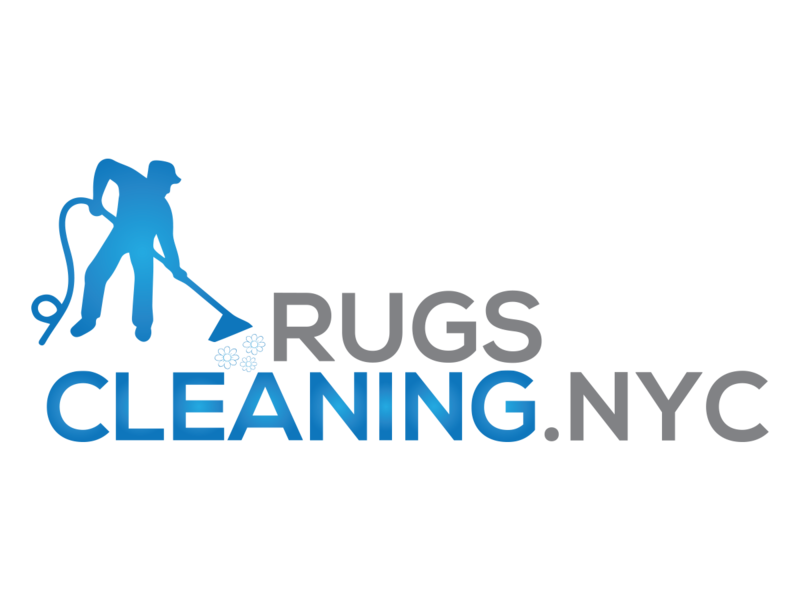 RugsCleaning.nyc offers New York City residents professional carpet cleaning services. 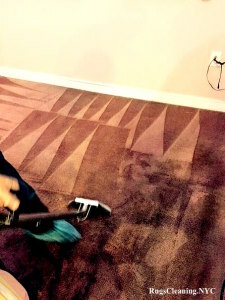 Well-trained technicians (all are checked for criminal background) along with the professional equipment and shampooing yteeeans will turn your dull and dirty carpets into an absolutely new condition with pleasant smell and inviting look. Shampooing stage (we use professional cleaning pre-sprayals like PowerBurst from Prochem. * Our technicians use special covers for your floors to avoid any damages. Scotchgard protection (to avoid stains for longer time). * by request (our price does not include this service). 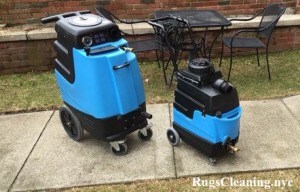 At RugCleaning.nyc we use only professional heavy-duty carpet cleaning machines which are considered as one of the best portable carpet cleaning machines in the field. We use different carpet cleaning machines (starting from 120 psi high-pressure steam) depending on the condition and amount of work assigned to our technicians. Moreover, our employees are trained to use machines in proper and safe ways. We provide our clients with 100% guaranteed satisfaction policy. If you are not satisfied with our carpet cleaning services – our technicians will redo cleaning again to meet all even highest expectations.